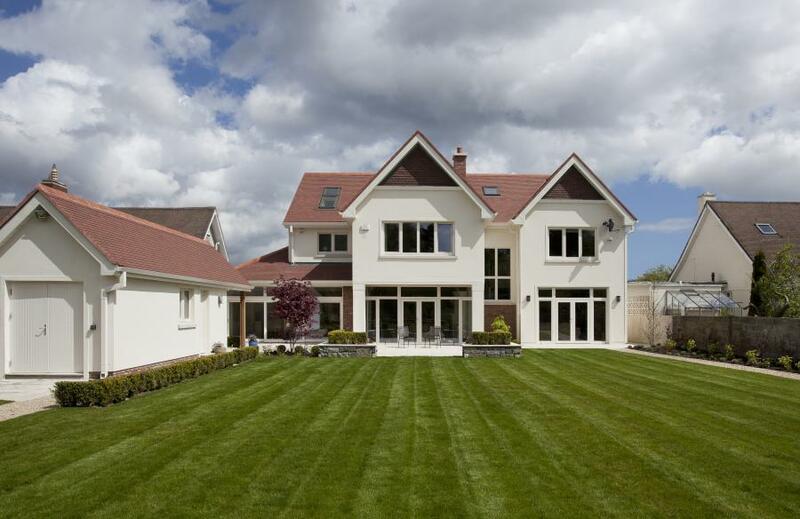 Unipipe are specialist distributors of underfloor heating and renewable low-energy heating systems. 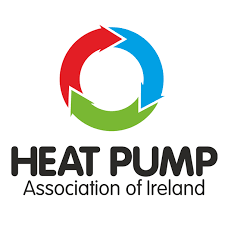 Whilst we are well known for our multi-layer pipe and floor heating systems, which we take our name from, we also pioneered the use of heat pump technology in Ireland. Unipipe are the sole distributors for Swedish manufacturer Nibe AB, one of Europe’s largest producers of heat pumps, for the 32 counties of Ireland. Our experience in under floor heating and even heatpumps goes back to the early 1980s – At that time we were installing ‘green energy’ solutions before the term had even been coined – it just seemed to make good sense to spend less money and be more comfortable. In an area where many others are new arrivals, our long-standing experience will give you peace of mind. How to set up NIBE Uplink to control your NIBE heat pump, includes the following models - F370, F470, F1145, F1245, F1345 and SMO 40. If your building's made of ice, how do you stop it melting as the weather warms? Sweden's carbon negative Ice Hotel used a Nibe ground source heat pump to cool rather than heat. Control your heating from any mobile device, even when you're not at home. Keep your home at a constant, steady temperature wherever you are. Our NIBE heat pump systems allow you to heat, cool & ventilation your home & water supply, utilising the power of mother nature. Originally a heating contractor, Paul fitted his first heat pump in 1985 and also pioneered the use of floor heating systems in Ireland. 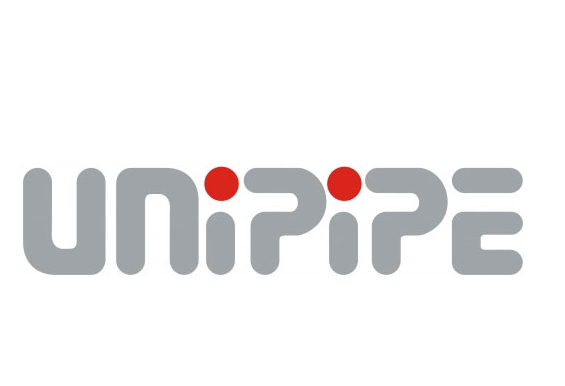 Unipipe sell German manufactured multi-layer pipe systems for floor heating, plumbing and industrial applications and have been selling Nibe products in Ireland since 2001.